Clear role-perception is a common denominator in sales success. This book is intended to help you reframe and reposition the sales function within the bigger picture. If you read this book as a CEO or HR, you may understand the force of salespeople that not only like what they do, but also why they do it. Maybe you will begin to recruit a different type of salespeople or retrain the existing ones. ​If you are a sales manager, you may revise the KPIs you presently use for accountability of your sales force; some of your current KPIs may be misleading or perhaps damaging your activity. 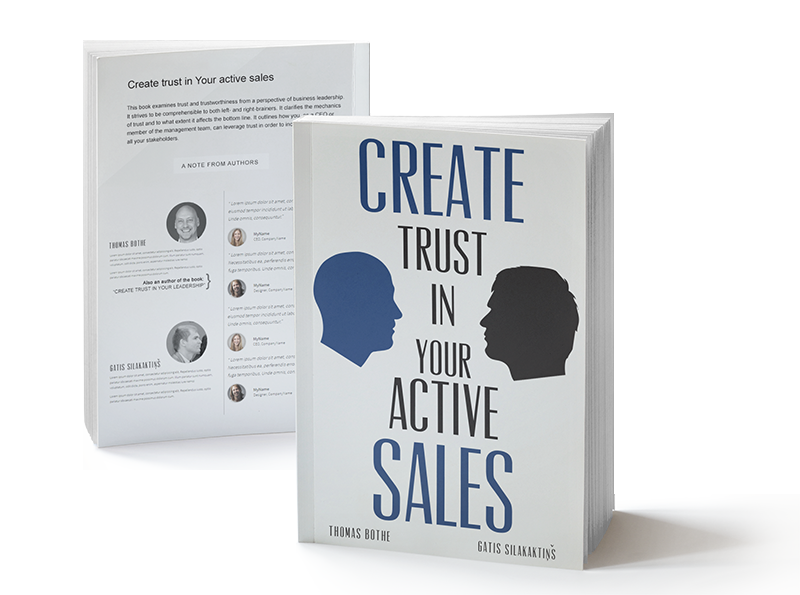 ​If you are a seller - may be young and definitley ambitious - this book may help you to become a partner rather than a nuisance to your customers at an earlier stage in the sales cycle. 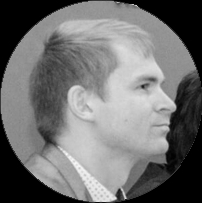 Gatis Silakaktiņš is a sales trainer who started - like most of good trainers - with selling in the C2C, then B2C then B2B and eventually C2B field. That developed a broad experience in what is the common denominator of all: H2H (Human to Human). He then turned to leading sales teams in diverse companies and branches. With 10 years of hands-on experience, he became a sales trainer himself. 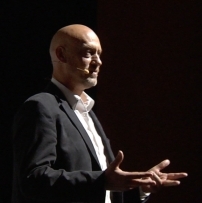 At last, with 15 years of active sales, 10 years of leading sales teams and 5 years as sales trainer Gatis built his own business-education company that sells well in a challenging market. If you have made up your mind already or are just considering to become a salesperson (and - to some extent every one of us is one) - this book is for you to check in. A wanna-be will find here lots of useful hints and tips and advises, and seasoned one can use it as a sounding board to retrospect, to argue, to polish, to ask oneself "do we practice what we preach? "; are we here to hit and run, or are we here to deliver value, to ensure the trail we leave leads towards some progress? Some experts claim tomorrow’s economy will do without sales people and the question is only how long it will take. A chapter in the book deflates that claim by debunking and replacing a sales metaphore that has done much damage to the profession. Conceptually the book relates trust and strategy to sales and argues forcefully why resourceful human (sales) beings are indispensable. Use it to improve your focus on what really matters in sales. This is a book that differs from many others. It is more to the point and not filled with paragraphs for the sake of paragraphs. If you, like me, enjoy crisp messages that are to the point and if you want to learn to explore sales potential more strategically, then this book is for you. It covers the subject in a good way combining concrete methods with psychology and human motivation. As for me, after 25 years in advertising, being responsible for both best and worst impacts on society, a world of constantly changing values and constant suggestions of immediate change don’t make sense. Every single workshop suggests me to change. I do appreciate this different approach as I feel the same need for digging into humans’ nature rather than another cool tool of technology. Buy this book - and I’m not even a shareholder. We have just received Your payment! Please try again or contact us for alternative ways to pay.